Another World Anniversary Edition now available on BlackBerry 10 | BlackBerry Blast! 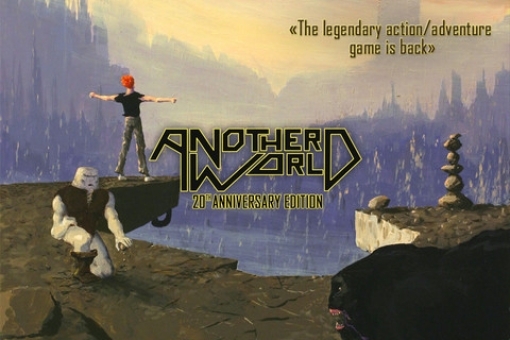 games publisher Dotemu has released a version of the Anniversary Edition of Another World for the BlackBerry 10 OS. Now users can play Another World on the BlackBerry Z10, or Playbook. You can pick up your copy for $4.99 in the BlackBerry World at the link below.